The construction is an expensive business; it requires costly equipment resultant in need of high capital. The theft of equipment at the construction site is very much plausible, a number of cases have come up where costly construction equipment was stolen. The cost of equipment is what draws the thieves & often all equipment is wheeled which makes them easy to steal. Letstrack GPS tracking device can help your construction business to prevent theft of costly equipment. The device will facilitate you to keep track of your equipment at all time and alerts you each time when the equipment trespasses the geo-fence set by your command centre. Letstrack GPS system is the solution to all the theft problems a construction business faces. The device enables the command centre to keep an eye on the equipment in real time as it moves from one location to another. 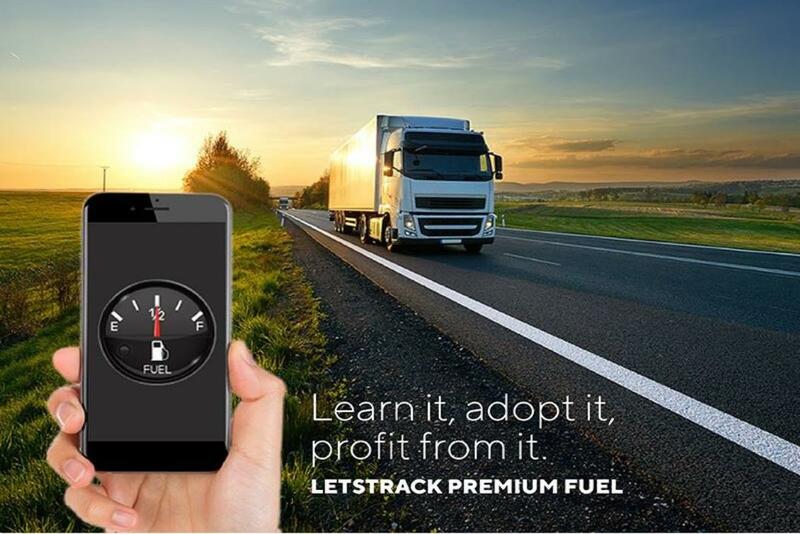 With Letstrack tracking app, the mobility to track the location of equipment enhances for management/owners. Also, a GPS tracking device prevents the unauthorized or illegal use of the company's equipment. Letstrack GPS system will help you protect your loaders and dodge any unnecessary loss. It's a win situation for any construction company, the device will assist you to protect your equipment & you will never lose sight your valuable assets. Contact us at 7827822000 and request for a free demo now!! In any organization, vehicles are a significant threat to employee safety. Vehicle accidents occur in India regularly particularly trucks are involved. Truck accidents produce loss of assets including the employee a well. Small or big fleet, safety must the priority in each case. The management has a vital role to play in keeping everyone safe on or off the field. Time, energy and money should be invested equally in reducing the danger and dangerous behaviour of employees whether its driver or staff in command office. The GPS device plays a vital role in monitoring your vehicle and driver behaviour. 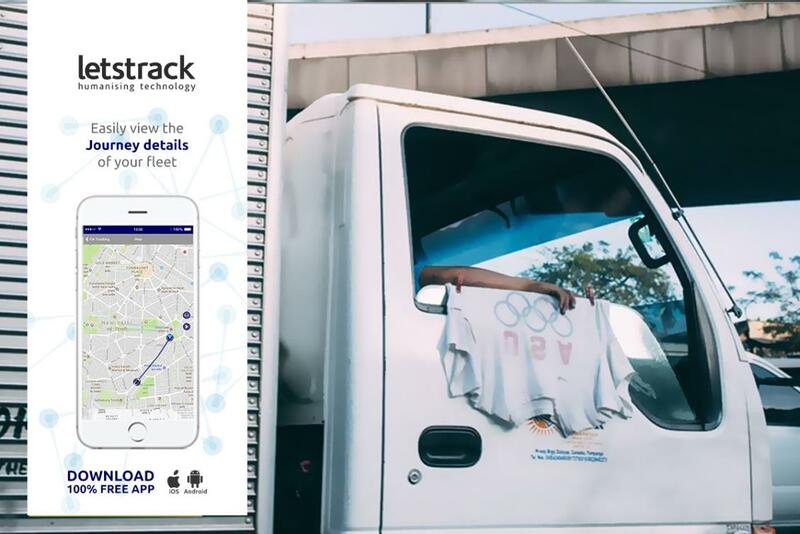 The device enables you to track the vehicle in real-time as it moves & with real-time data routes, vehicle's speed & vehicle status can be monitored. This will improve the level of safety of both, vehicle & driver in it. A safe environment in the business leads to a positive attitude among the employees which is a motivational factor in its self. It is very crucial for every employee to understand the significance of safety, how it can help in creating a better environment and what it intends for them. It's not only a moral responsibility of a company to create a safe environment but also legally mandatory to create a sense of safety among the employees. In case of emergency, every employee must be aware of the protocols to follow in order to minimize the loss of asset and life. The best way to keep the safety on everyone's top of the list is to create a sense of safety among the employees. A company should conduct regular workshops which can include sharing basic safety protocols, in brief, sharing frequent updates on trends & addressing the concerns of employees and poor dangerous behaviour of employees. To make workshops more interactive & effective, professionals can be hired to train the employees. The workshops must address all the aspects of safety and relevant behaviour issues that can help in preventing the accidents. Routine sessions will help in discarding all the risky habits that employees tend to overlook. Clear & simple policies should be formulated when it comes to safety. Policies should highlight the consequences of unsafe driving, over speeding & irresponsible behaviour. The polices should follow the carrot & stick method, rewards for driving safe and delivering on time and punishments on breaking the rules. GPS trackers can help in providing all the correct data that can help the companies in constructing the better and simply safety policies. These days one the hardest things to get is Peace of Mind. World out there is not safe as it uses to be with time it has become unsafe for your assets & loved ones. Keeping track of them is crucial and necessary as well as no one wants to lose their loved ones and businesses can't afford to lose their assets especially the small businesses. Everyone is worried and wants to know whereabouts of their loved one and keep track of businesses operations on what is happening behind the scene. If you are facing these issues and want real peace in mind then you can get the help of the Letstrack GPS devices. Letstrack GPS devices have a wide range of devices from personal tracking devices to devices for business. 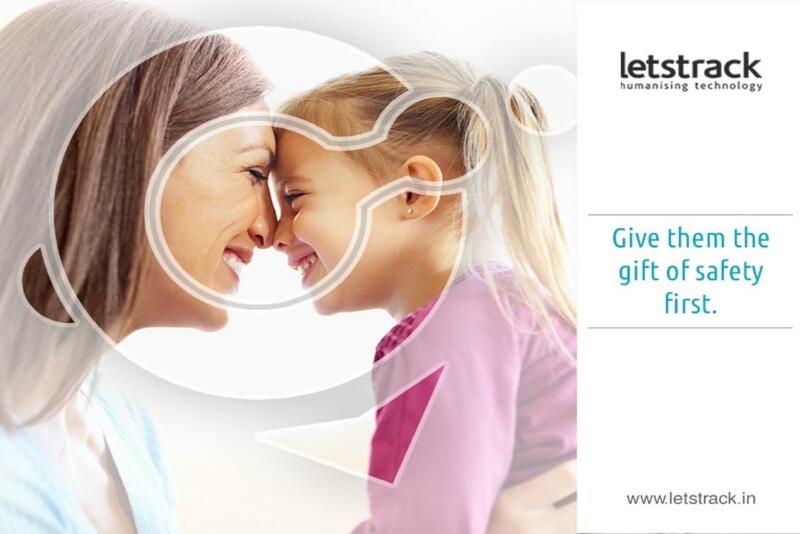 You can use our LT Personal I GPS device to track your loved ones. This device can be used to keep track of children, teenagers, pets, spouse and elders. This tracking device tracks your children or valuables in the shortest span of time with lots of up-to-date information. 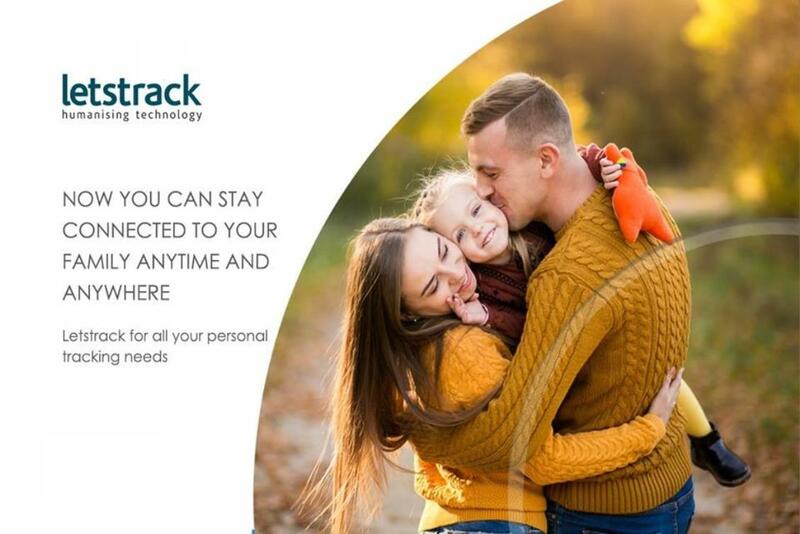 This GPS tracking device will help to keeps your loved ones/valuables safe, secure and in tracking. If you own a business & want to track the various activities then you can buy our Letstrack Prima GPS device. You can use this GPS device for your fleet management as it enables you with the feature of 24 hrs history, so you don’t to keep an eye on the screen 24/7. Also, with our device you can track your vehicles in real-time. Planning to buy a GPS device for personal or business purposes then you can contact us at 7827822000; we’ll give you a free demo. We also offer you a free mobile app with a GPS device. Order your GPS device and live life tension free. Who doesn't like to eat good food? In today's time when everybody is busy and in a family where husband & wife both are working, cooking at home on weekdays has become a rare instance. The trend and need for food ordering from a restaurant and delivering hot and fresh food are on the rise. With the help of modern technology the food delivery has become more efficient and with smartphones and other meal applications, fresh food can reach anywhere in the shortest possible time. Food delivery has become a major part of the restaurants business. Restaurants are using any vehicles that fit their budget whether its two wheels or four wheeler. With the increase in food delivery business, restaurants have started to strengthen their fleet. A large fleet faces multiple challenges and GPS tracking devices can help in solving them all. GPS tracking devices can help restaurant owners plan and manage the deliveries better in the following ways. With the help of GPS tracking devices now owners of restaurants can track their delivery vehicles in real time and the minute-to-minute information is vital when it comes to food delivery which has a low shelf life. An owner will get the complete report of all the routesWhy GPS Tracking Devices are Vital for Restaurant Delivery Vehicles taken by the delivery vehicle, this way driver can never cheat by billing extra for fuel and making excuses for not delivering on time. Every customer worries about only one thing while ordering food is that will he get hot and fresh food or will the food will lose its freshness? This is a challenge that every restaurant owner is facing, delivering the food in time is the key to this problem. GPS tracking devices can help in finding the best possible & shortest routes to deliver the food and the owner can get to know whether the driver is following the set route or not. This one feature is crucial for restaurants as in a number of cases it has been seen that in order to deliver the food within the promised time, the delivery boys drive at dangerous speed and end up either injuring themselves or ruin the food which leads to customers complaining. Owners can set a speed limit so, whenever the delivery vehicles cross the speed limit it will notify the owner instantly. Restaurant Industry can use the GPS tracking devices for better customer service and save cost. This will make restaurants more efficient and customer-centric which will help them gain loyal customers for a very long time. Hurry! Download app for free demo.